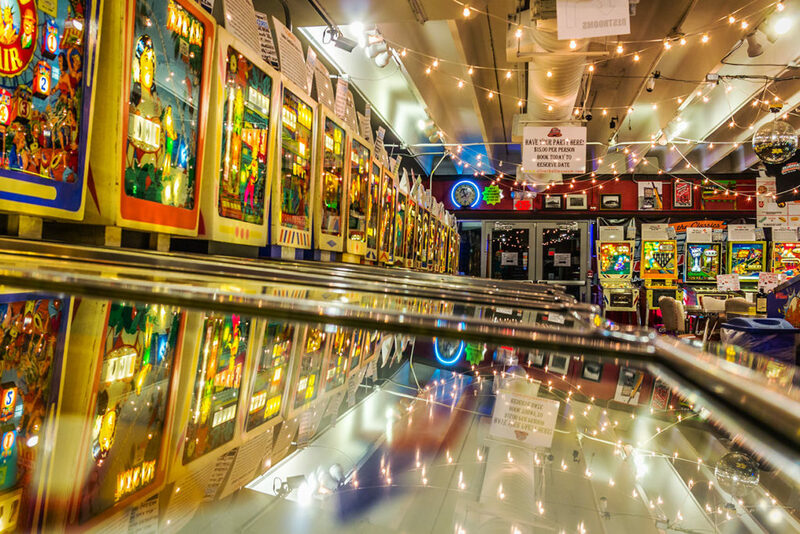 Do you have a pinball machine / video game that you’re looking to sell or donate? Dead or alive, we may be interested. Please send us photos and your asking price below, and we will contact you. Del Music Company is the exclusive sales and service provider for the Silverball Museum.